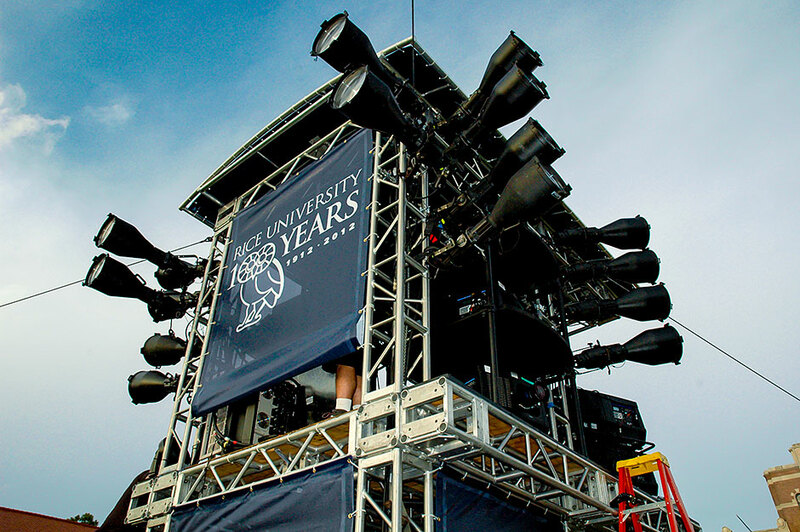 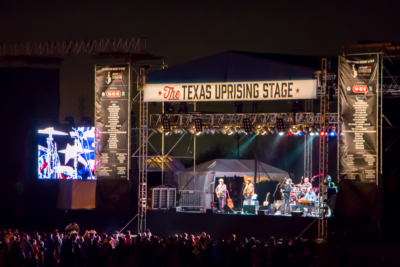 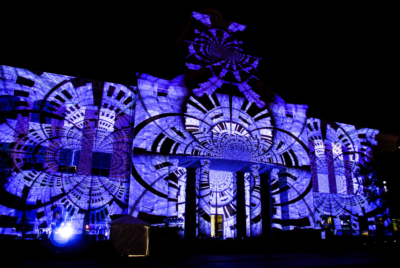 For the 100th anniversary celebration of Rice University, LD Systems designed and fabricated a custom 270º professional video projection platform that used the combined surfaces of three historic buildings on the Rice University Academic Quadrangle. 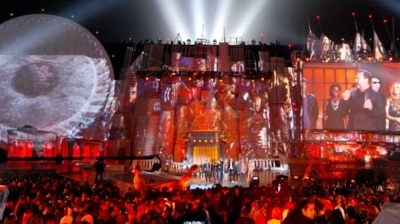 This projection platform utilized high resolution animation and imagery to enhance the audience’s perceptions of the visual environment. 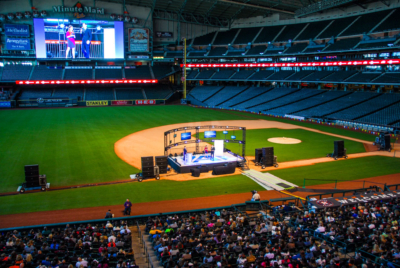 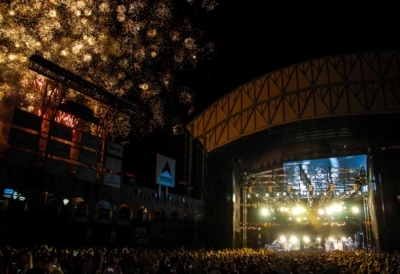 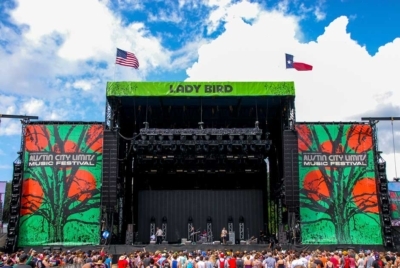 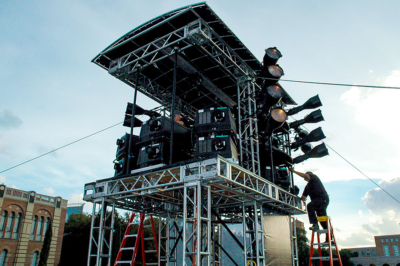 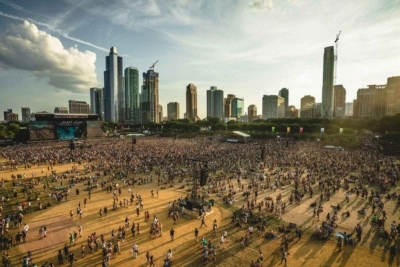 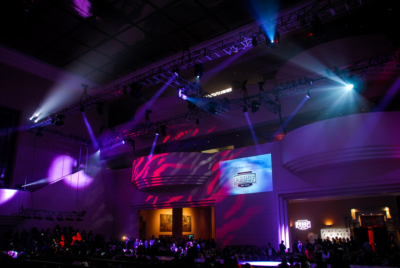 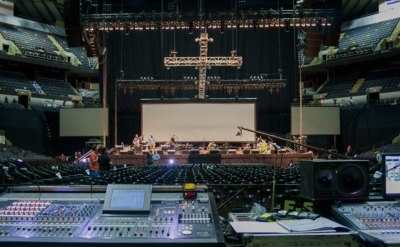 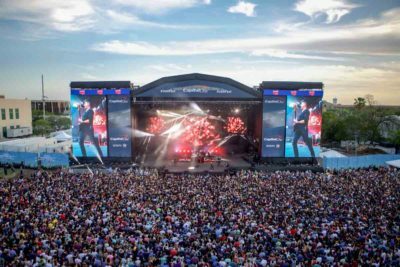 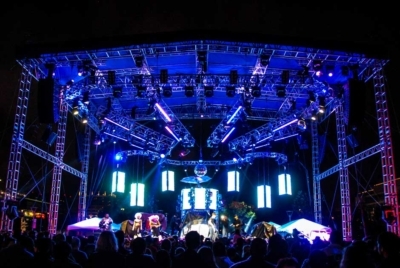 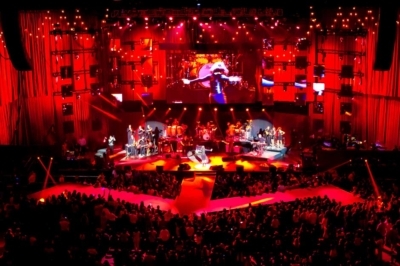 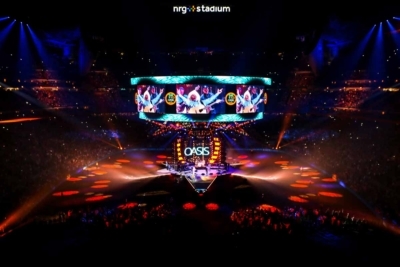 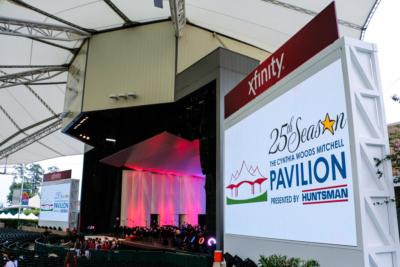 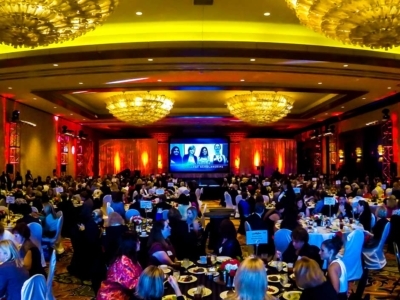 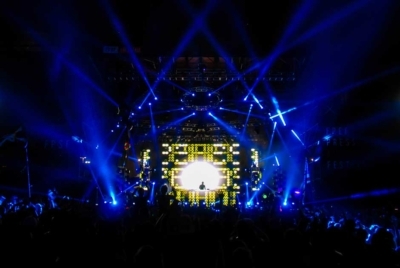 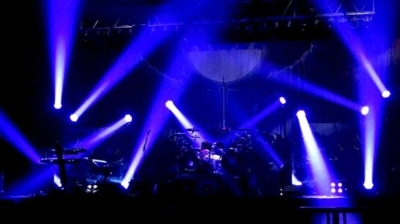 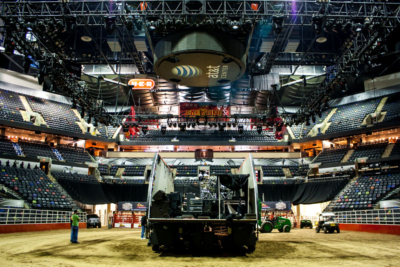 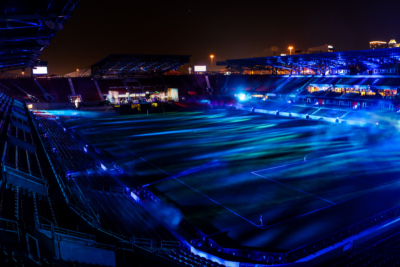 The Spectacular also included multiple audio array positions encompassing the audience with surround sound, and specialty focused synchronized lighting over a 70,000 square foot area. 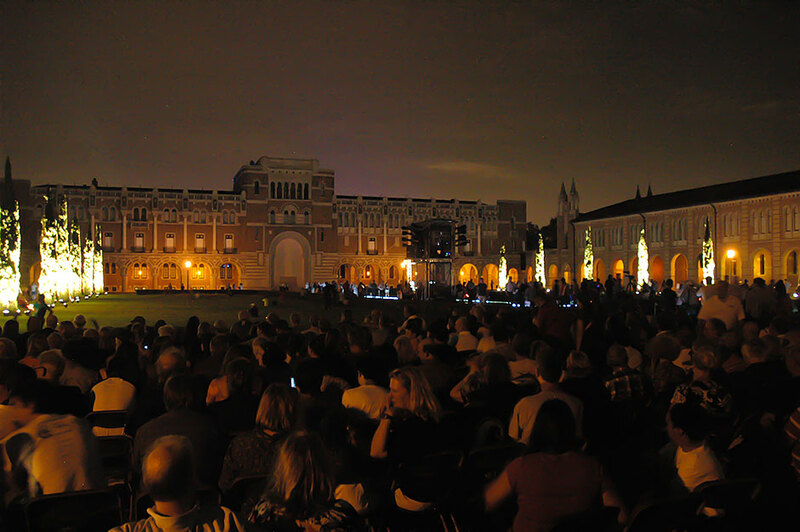 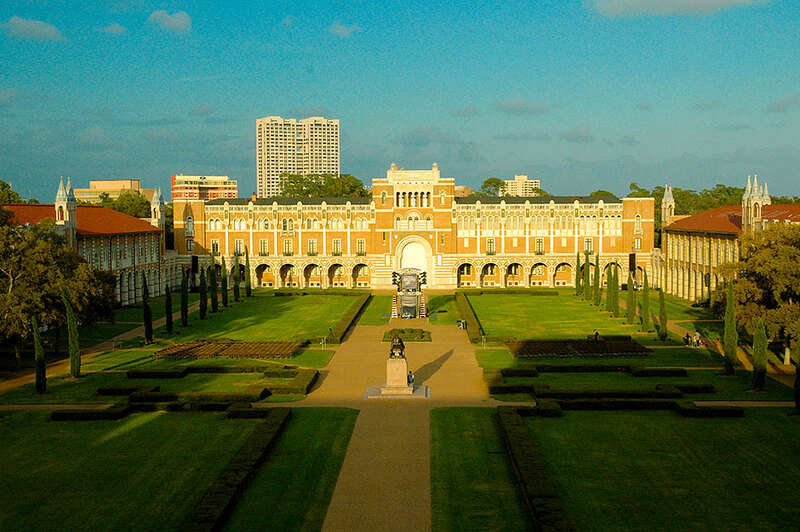 The Rice University Centennial Celebration was among the most vibrant events ever held at Rice University, as thousands of Rice alumni, friends and supporters from Houston and across the globe gathered to celebrate the strength of the University community, to applaud University achievements.